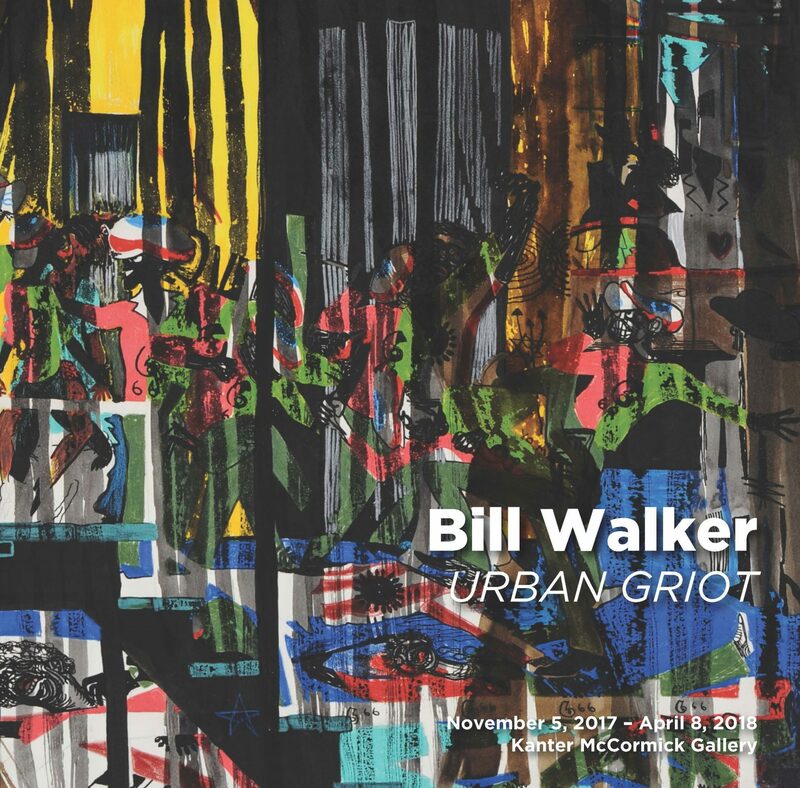 Hyde Park Art Center brings renewed attention to the masterful drawings and paintings by one of the forefathers of Chicago’s mural movement in Bill Walker: Urban Griot, curated by Juarez Hawkins. The exhibition will present rare works on paper from the 1970s and 80s in the Kanter McCormick Gallery from November 5, 2017 to April 8, 2018 and includes a extensive series of public programs. 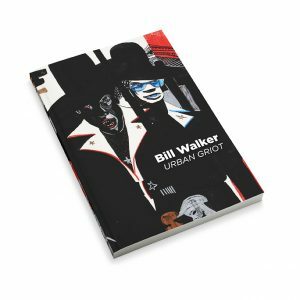 Highlighting the deeply passionate and often biting social commentary of this influential artist, Bill Walker: Urban Griot is the first of many programs included in Art Design Chicago, an exploration of Chicago’s art and design legacy, an initiative of the Terra Foundation for American Art with presenting partner The Richard H. Driehaus Foundation. Bold, vibrant and graphic, the works on paper and small paintings show imagery of problems that Chicago and other urban American cities faced during the artist’s lifetime that are still unresolved today—homelessness, bigotry, poverty, and hunger. Depictions of drug dealers, addicts, prostitutes, pimps, and gangs alternate with scenes of black family life and spiritual community to document the conflicting forces that dominate Black Metropolis. The works included in the exhibition are on loan from the collection of Chicago State University and the Chicago Public Art Group. “Bill Walker’s later works are a glimpse into the mind of a man who dedicated his life to creating art that reflected the concerns of everyday people, who believed in the power of truthful art to save man from destruction,” says curator Juarez Hawkins. “With simple media, Walker creates images of terror and power, with a masterful interplay of narrative and formal elements pressed into service of his message.” Hawkins is a full-time Lecturer and Co-Curator of Gallery Programs at Chicago State University. William “Bill” Walker (1927 – 2011), was a prolific muralist best known for creating the iconic Wall of Respect on Chicago’s South Side in collaboration with the Organization of Black American Culture (OBAC). This mural inspired community-based public artworks all over the country, and is a cornerstone of socially engaged art practice. He acted as co-founder of the Chicago Mural Group, now the Chicago Public Art Group, and his murals remain an essential part of the fabric of the city. This exhibition joins programs across Chicago celebrating the 50th anniversary of the Wall of Respect. An extensive series of public programming will run in conjunction with the exhibition including panel discussions, jazz concerts, film screenings and hands-on family art-making activities. Juarez Hawkins, a native of Chicago, is a second-generation artist. Her mother, Florence Hawkins, is one of the painters of Chicago’s famous Wall of Respect. Juarez received her B.A. from Northwestern University, and her M.A. from Columbia College. A member of the Sapphire and Crystals collective, Juarez is a two-time recipient of both the Community Arts Assistance Program (CAAP) Grant and the Oppenheimer Teacher Incentive Grant. Juarez has exhibited widely, hosting solo exhibitions at Concordia University, the 33 Collective Gallery, and the South Side Community Art Center. She was the recipient of the Joyce Foundation scholarship to participate in Hyde Park Art Center’s critical discourse program and exhibition, Center Program. 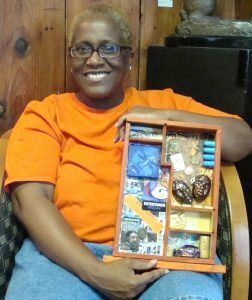 Her work has been featured in the WGCI Calendar of African American Art, and has been showcased in such literary works as The Bull-Jean Stories, Tales of a Woojiehead, and the anthology Mother Tongues. Juarez has taught art at a variety of venues, including Gallery 37, Little Black Pearl Workshop, and a number of Chicago-area schools. She has been adjunct professor in Art and Design at Chicago State University. In conjunction with the exhibition, a 103 page catalog was created. The catalog documents the show in photographs of the thirty-eight works shown, and provides a checklist of the works. The publication begins with a forward from Allison Peters Quinn, Director of Exhibitions & Residencies at Hyde Park Art Center. 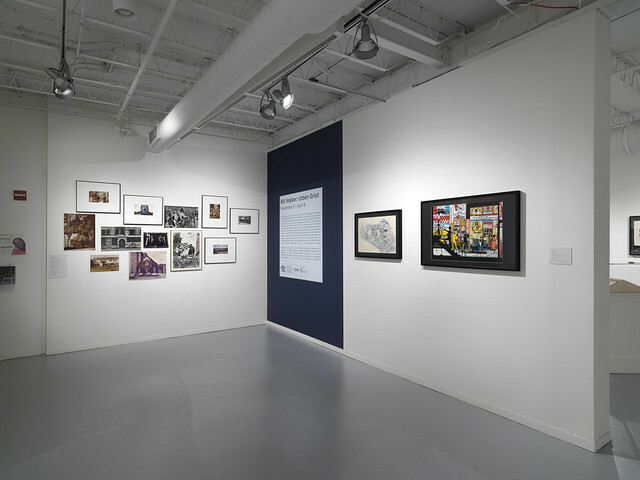 Essays in the catalog are written by notable Walker scholars including the exhibition’s curator Juarez Hawkins, author Jeff Huebner, founder of Diaspora Rhythms Patric McCoy, Chicago State University Distinguished Professor Victor Sorell, Co-Founder of the Chicago Public Art Group John Pitman Weber, and Northwestern University Professor Rebecca Zorach. The catalog is printed by Permeant Printing ltd. Please contact exhibitions@hydeparkart.org to purchase the catalog for $30 plus shipping.